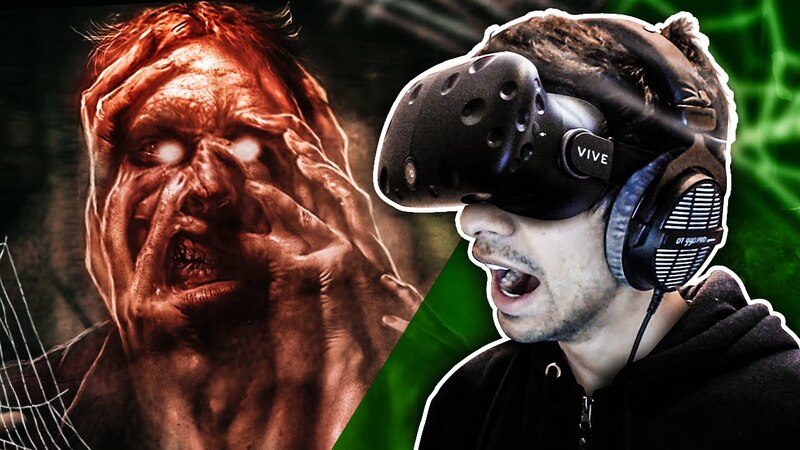 What does the world of Virtual Reality have in store for Horror fans? 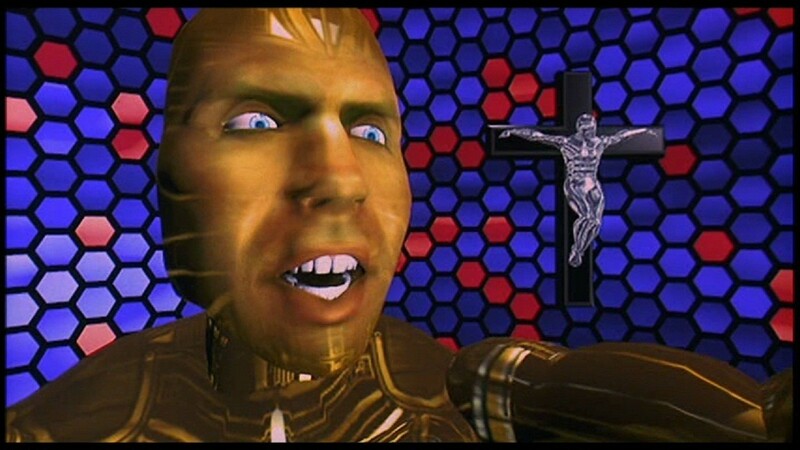 I grew up in a time where Virtual Reality was only really something you saw in films, it was something that was seen as a futuristic idea and was only in it's primal stages. This didn't stop films being made about it. The one that immediately springs to mind is 1992's "The Lawnmower Man", that was my first venture into the evil world of virtual reality and I was immediately drawn to the film and it's story. 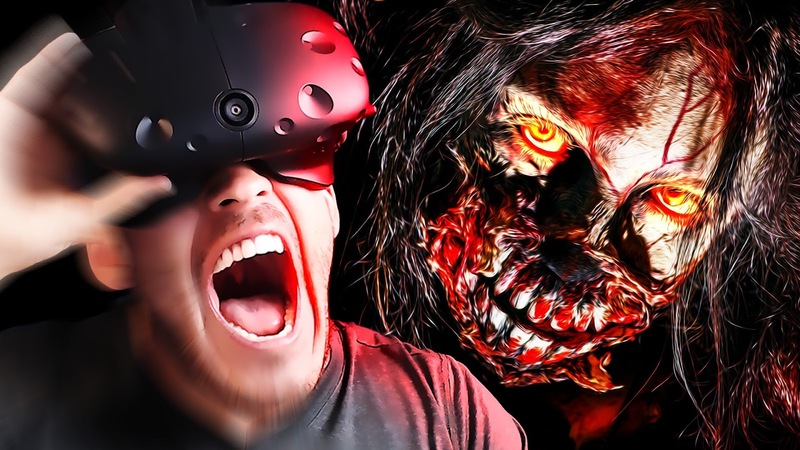 Cut to 25 years later and the world of Virtual Reality is very much a thing, the development of it has been slow but it is now slated to be a huge deal in the coming months with many companies investing millions into the product. Of course I'm mainly interested in the Horror aspect of it all and it seems that many programmers have the same idea as this seems to be the hot topic of the media and I couldn't be happier about it. Not a week goes by where we don't see an article about it with some footage being shared of someone being scared to death by some monster lurking around the corner that jumps out, it's fantastic and I love that people are using this format to evolve Horror. I can see it becoming quite a big thing in the near future, sure it'll have its drawbacks as new things always do and I see it being pretty expensive for a decent set up and I don't see games being cheap either. 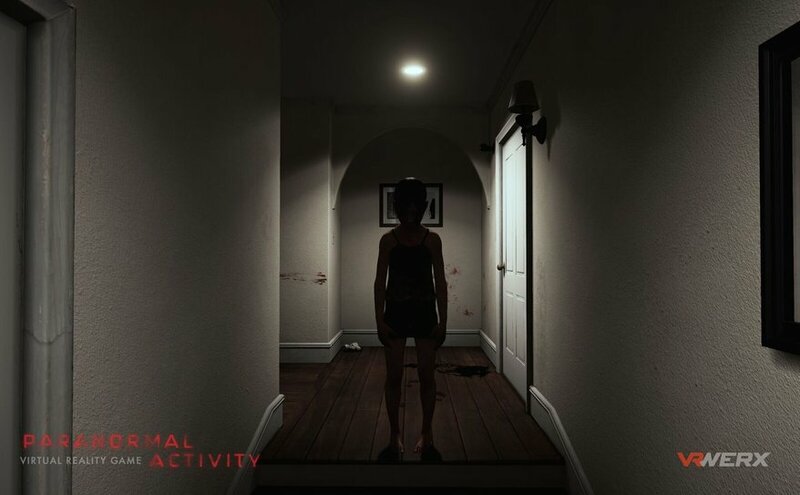 What I do see is that with this format Horror will reign as we all love to be scared, even just for Halloween, this could easily be a hit with arcades around the globe, with screens showing what the person's seeing. You can just imagine it. 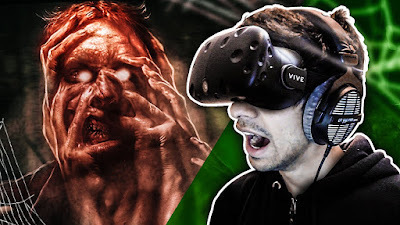 It may still be in it's infancy stage but I think the future looks bright for Virtual Reality, especially with Horror. I look forward to see how this advances and hopefully get a try myself one day. I'd love to know your thoughts on this subject, let me know in the comment box below. Portal Popperz Needs Your Help! HAPPY FRIDAY THE THE 13TH!!! Killer Campout Needs Your Help!